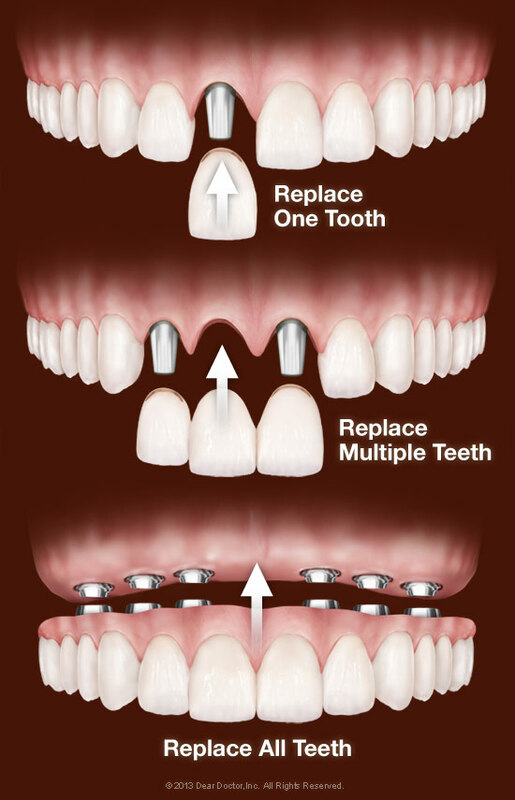 Looking to repair your smile? 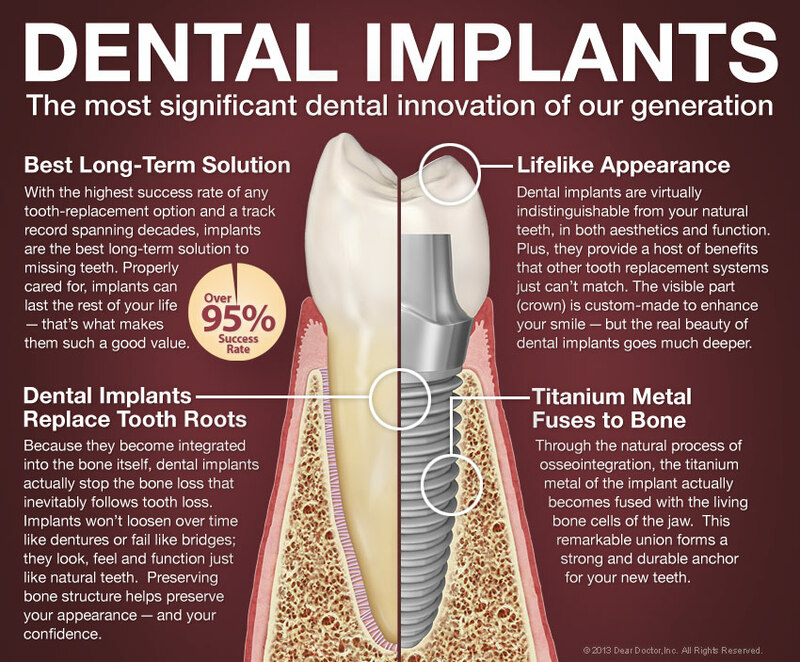 Dental implants can help! Call Kevin M. Brown DMD & Associates today at (978) 772-3747 to schedule a consultation at our Ayer, MA office!